We install security lighting, CCTV and security alarm systems to keep your business secure. Kenner Electrics is a Registered Security Advisor/Installer. We install security lighting, CCTV and security alarm systems to keep your business secure. 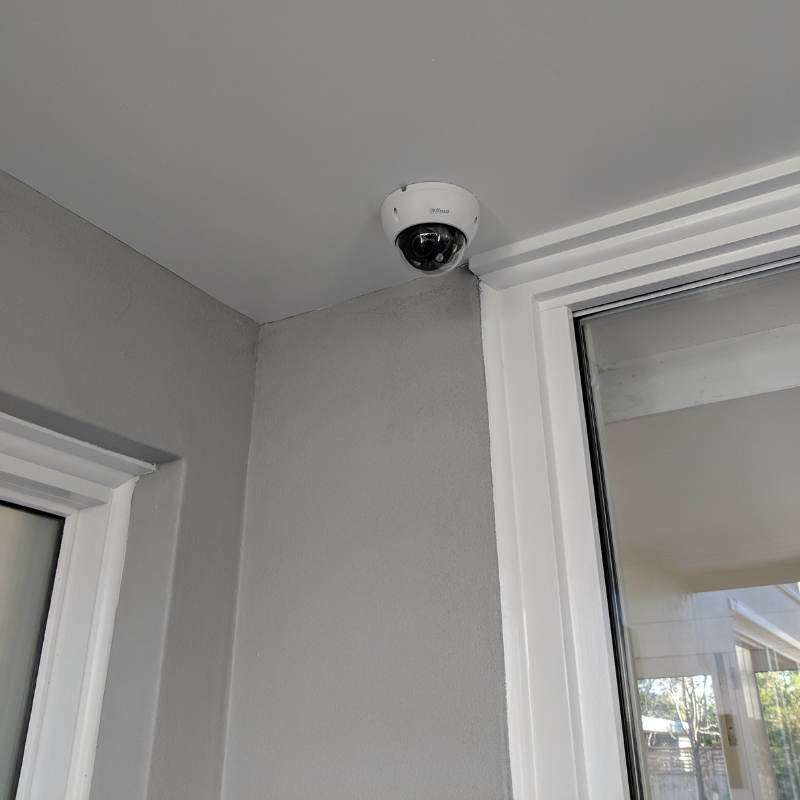 Video intercom systems can also provide additional safety, convenience and peace of mind for your property. Security lighting and CCTV can be one of the most cost-effective ways to keep your business safe. 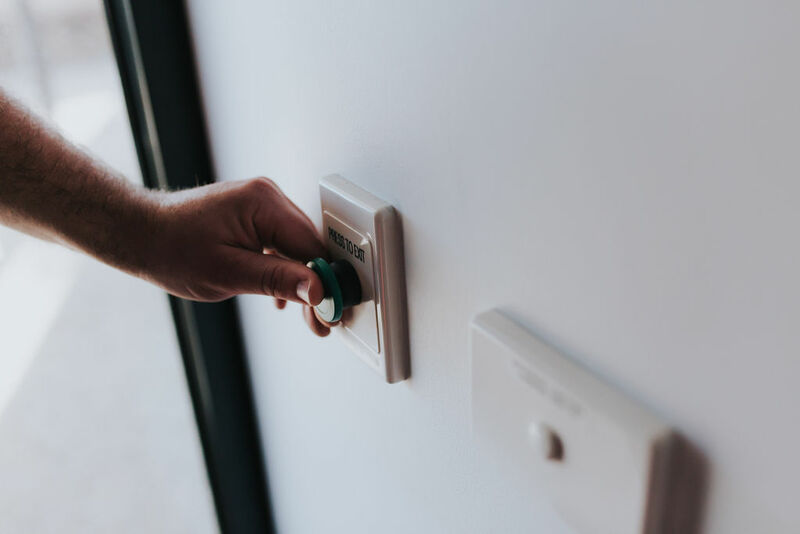 Kenner Electrics will make sure the lights, sensors and cameras are positioned correctly to provide maximum coverage and the biggest deterrent to would be intruders.